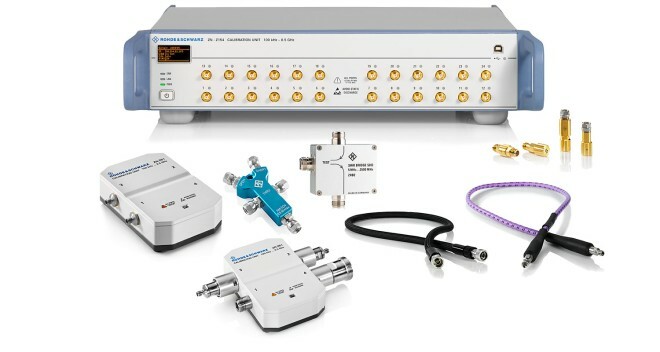 Rohde & Schwarz provides a wide range of accessories for vector network analyzers. R&S®ZV-Z3xx: The R&S T-Check, the fast and economic solution to check VNA measurement uncertainty with a single measurement. "Fundamentals of Vector Network Analysis"